Situated on a ridge just outside Jaipur City. At the foot of the hill you will mount your caparisoned elephant for the slow but steady climb up to the main gate. Afternoon tour of the City – “The Pink City” is spectacularly set within surrounding rugged hills, dotted with ancient ruined fortresses. 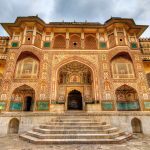 Your tour will include the imposing City Palace, still home to the Maharaja although several of the rooms are now open to the public. Many antiques and artifacts belonging to the ruling family are housed here, including a collection of weaponry. You will also visit the Hawa Mahal “Palace of the Winds”, and the open-air, Jantar Mantar Observatory to see the vast astronomical instruments. Enjoy a stroll through the colorful. – For unused hotel accommodation, chartered transportation and missed meals, etc. we do not bear any responsibility for a refund. – Please note that if booking for the following period were cancelled, due to whatsoever reason, no refund would be made for said cancellation. – High peak season bookings are from 20th Dec to 15th Jan.
After you arrive at Jaipur airport or railway station, head to the hotel and check in. After freshening up, go for local sightseeing and savour dinner at a place of your choice or in the hotel itself. Overnight stay will be arranged at the hotel. 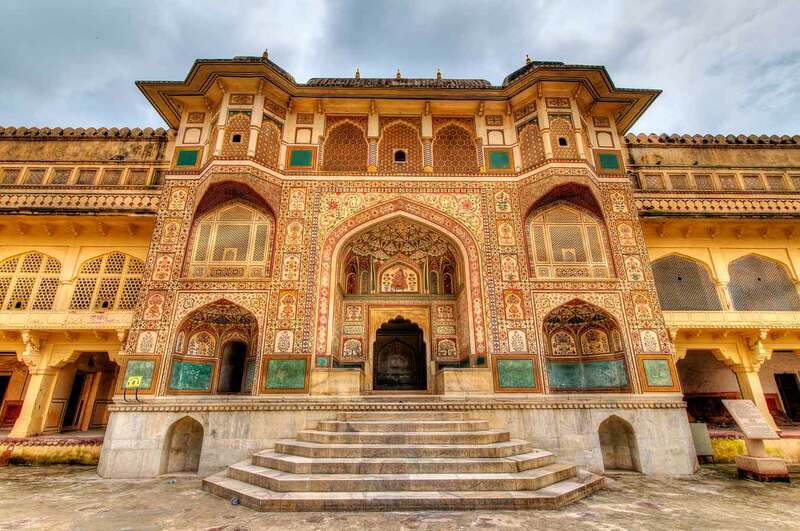 In the morning relish a wholesome breakfast and then drive to Amber Fort. Nestled on the hills outside the city, you will ascend the fort slowly and steadily on an elephant. 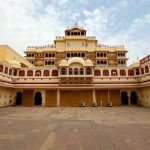 In the afternoon, enjoy a tour of the Pink city visiting City Palace, which is still home to the Maharaja although several other rooms are now open for the public. Antiques and artefacts of various sorts are housed here, including jewellery and weaponry. You will also visit the famous landmark Hawa Mahal and Jantar Mantar Stroll through the colourful markets and spend the time at ease. 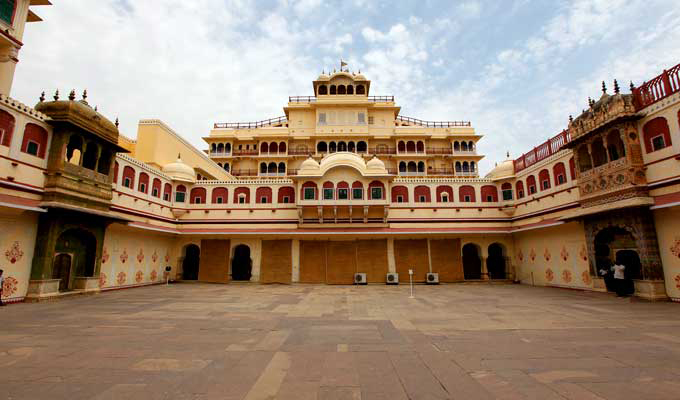 Return to your hotel later and enjoy an overnight stay in Jaipur. Get ready for your departure and head to the airport or railway station.